from 26 to 29 March, 2018 will be held the specialized exhibition MachTech & InnoTechExpo in Inter Expo Center Sofia. 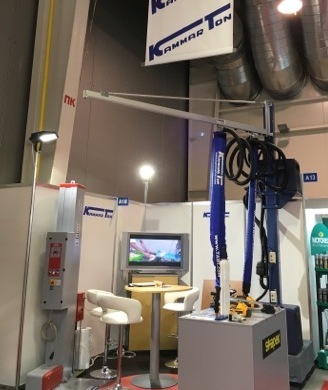 At the 8th edition, Kammarton Bulgaria will participate with two representative stands C2A and A18 in Hall 2. We will be presenting high quality products from leading world companies related to metalworking, welding, lifting and packing. Our specialists will welcome you and offer you complete solutions for every specific case in your business. To visit the exhibition for free, we will send you an invitation. 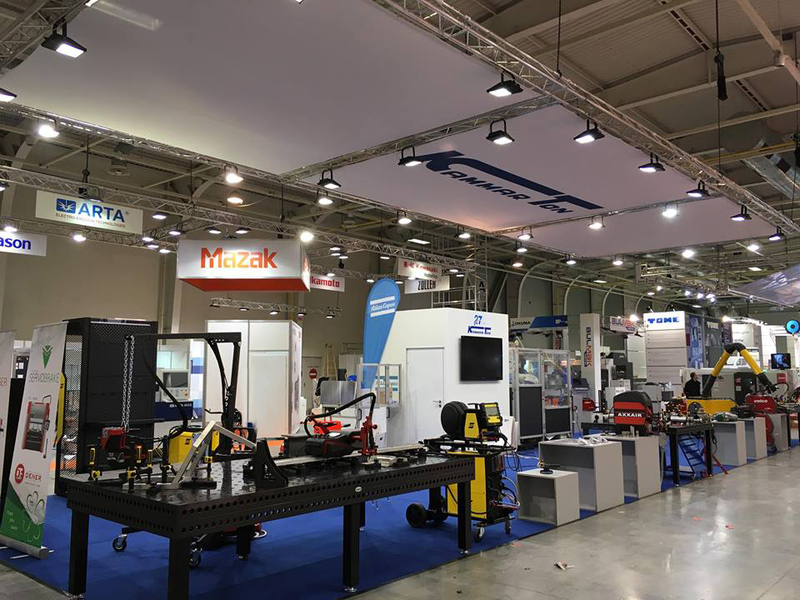 MachTech Expo is an international B2B exhibition for: metal-cutting and metal-working machines, surface finishing and heat treatment machines, laser technology, welding machines, hydraulic&pneumatic devices and accessories, machine designing, Environment protection, recycling. InnoTech Expo product categories: industrial automation and software, electronics and robotics, 3D printing, Quality assurance and testing R&D.